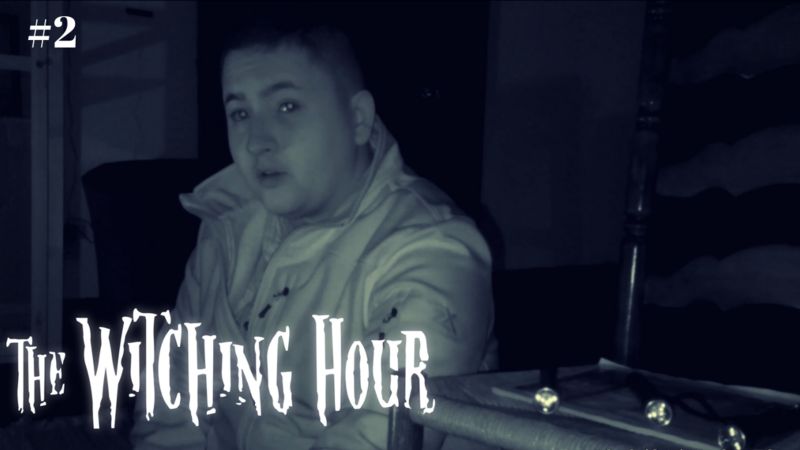 Ep 6- "The Devil's Hour"
The investigators of Argos Paranormal give a behind the scenes look at their most memorable and frightening investigations during the witching hour, also known as the devil's hour. 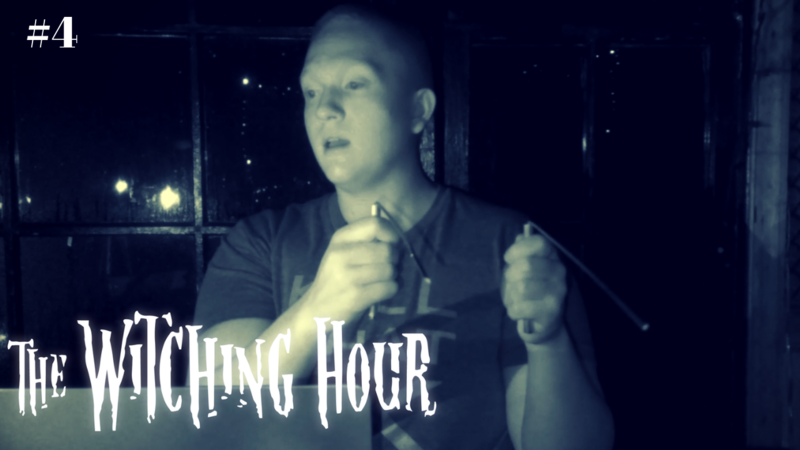 Ep 5 - "Fleetwood church"
Argos Paranormal returns to Brandy Station, Virginia to investigate the Fleetwood Church. Ep 4- "Occoquan Inn Part 2"
Argos Paranormal continues their overnight investigation to determine whether the spirit of the murdered lover is the cause of the rampant activity in the building. 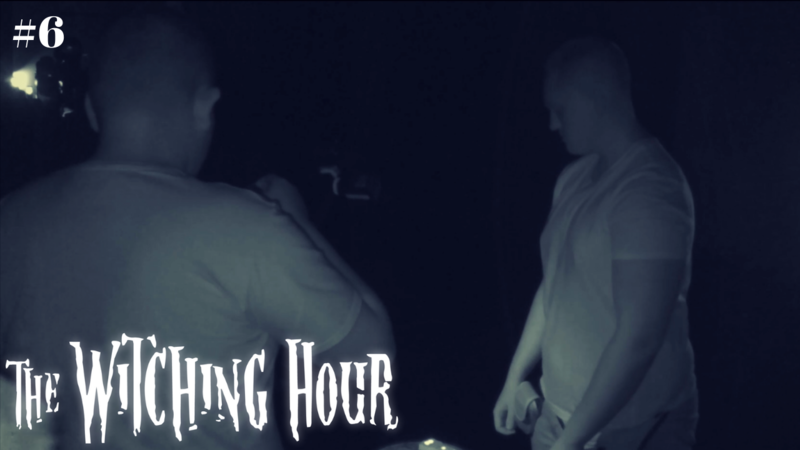 Ep 3- "Occoquan Inn Part 1"
The investigators of Argos Paranormal travel to Occoquan, Virginia, to conduct an overnight investigation at the Occoquan Inn. EP 2- "The gRAFFITI hOUSE"
eP 1- "bELLE grOVE pLANTATION, pORT coNWAY"